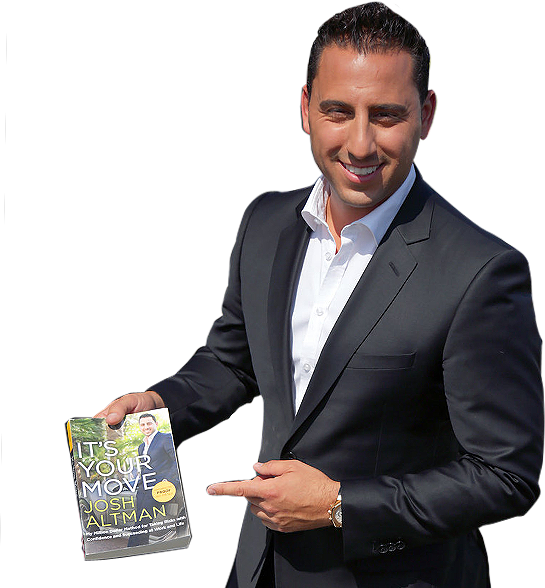 as he discusses his his proven multi-million dollar strategies and techniques to get you and your business to the next level. Benefit from one-on-one coaching and training events with one the most sought after real estate agents and investors in the business. 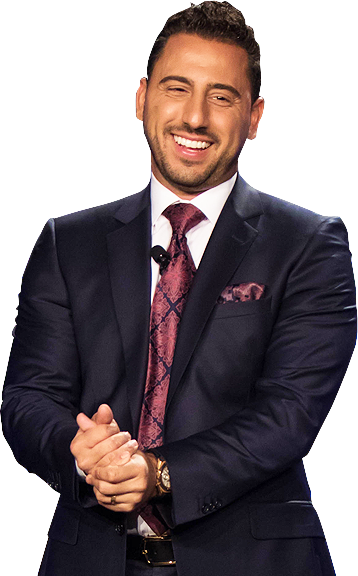 Josh Altman is a high-roller in the high-end luxury real estate market of Southern California. He has broken records with three of his most recent sales: Beverly Park estate sold for $20,100,000 will go down as the biggest sale in Beverly Park South history, Ocean Drive for $10,500,000 was the highest sale in the history of Santa Monica for a condo and 72 Beverly Park for $16,500,000, the 6th largest sale in LA County in 2010. 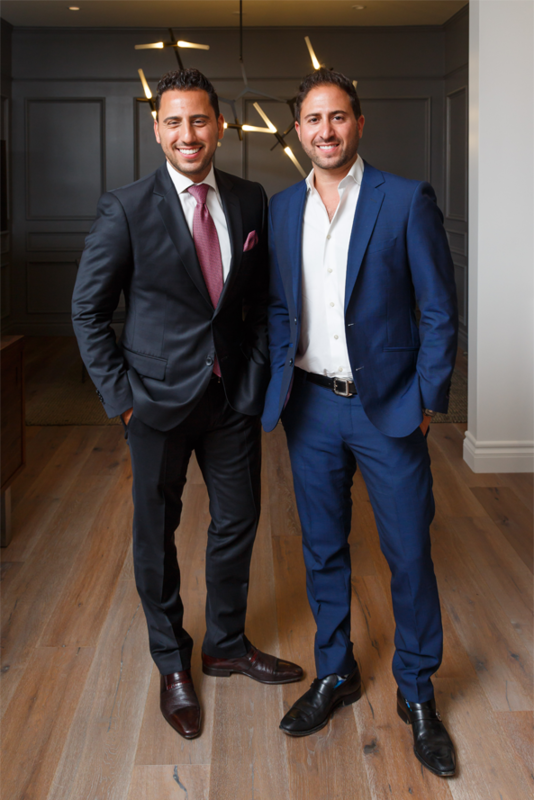 Due to his tremendous success, Josh was offered a starring role on Bravo’s “Million Dollar Listing." 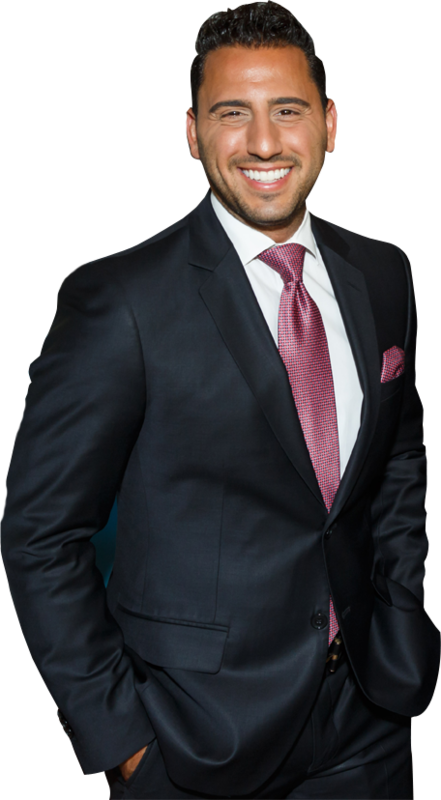 Armed with dedication and experience, Josh is expanding his dominance in the Los Angeles luxury market and is ready to share his secrets and help you reach your dreams of success.